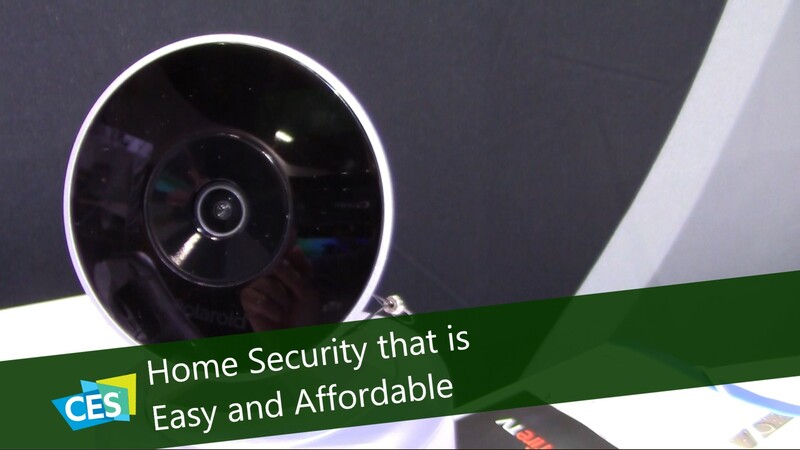 The Hoop really gives everybody the chance to add security cameras to their home. They could not be more simple to use. Set up takes just three easy steps: 1) turn the camera on, 2) download the app, 3) pair the camera to the app. And there’s no tricky wiring and mounting process. They can sit on a shelf or table, or be quickly attached to the wall with the two prongs on the base. The battery packs last approximately 5-6 months, depending upon actually recording time, and only takes six hours to charge back up. Want to personalize your settings for your specific household needs? No problem. The settings are easy to adjust and you can even set up several “zones” inside of one camera angle. This allows you to customize the recording based upon the dynamics in your home. For example, if you want the camera to record when the door opens, you can also set the specific zone that will still allow your pets to move around the house freely without triggering the camera to record. And let’s not forget the smart features. They actually learn your ways and patterns and adapt to ensure you get the performance from them that you want. To top it all off, they will sort the recorded files based upon the type of setting or activity in them so that you won’t have to sift through hours and hours of video to find something specific. They are also compatible with all other smart home devices. For instance, if you already have Alexa in your home, you don’t need to worry about having to change anything out or add a second system to the mix.